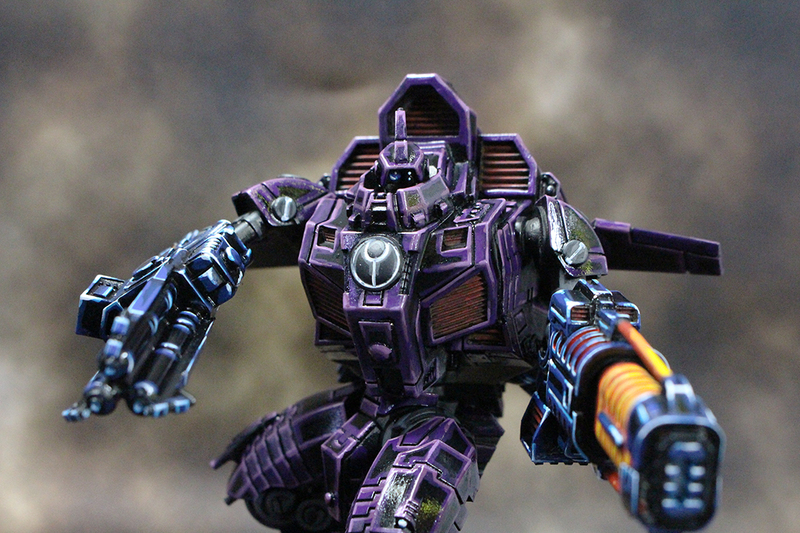 Posted by Jason Bergunder in Army building, Games Workshop, Painting, Tau, Uncategorized, warhammer 40k. 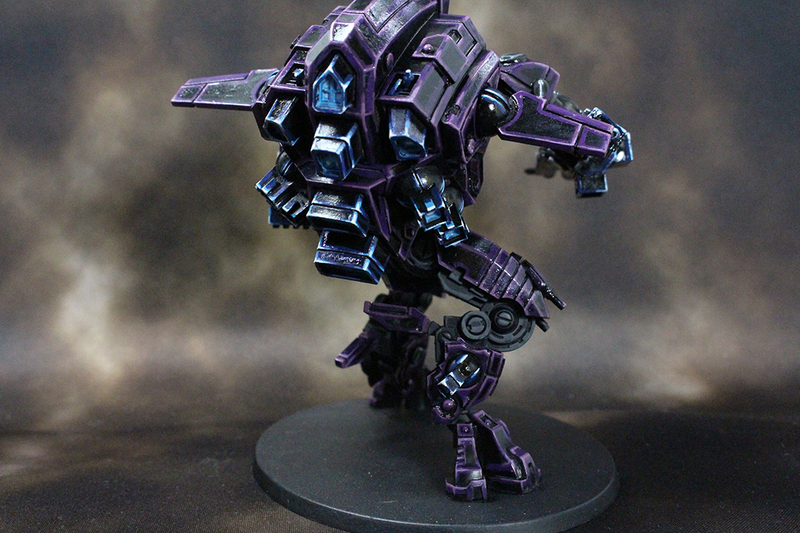 The war machines of the Tau Empire are tall and mighty, and now painted. 3 Riptides and a Stormsurge. I love the Stormsurge. It’s huge and is neat to paint. Despite the ridiculous amount of missiles and other weapons on it. I love the two pilots on the top too. So that is the end of this commission. More Tau will come in the future. 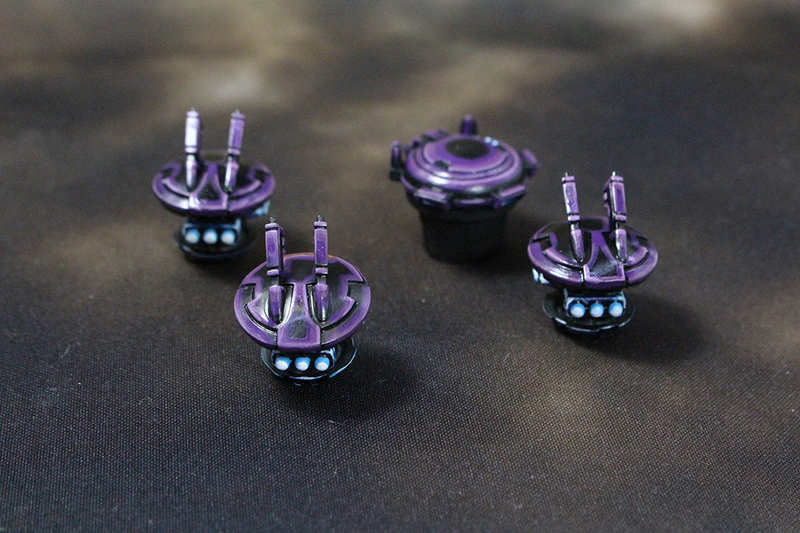 But for now, on to Firestorm Armada! 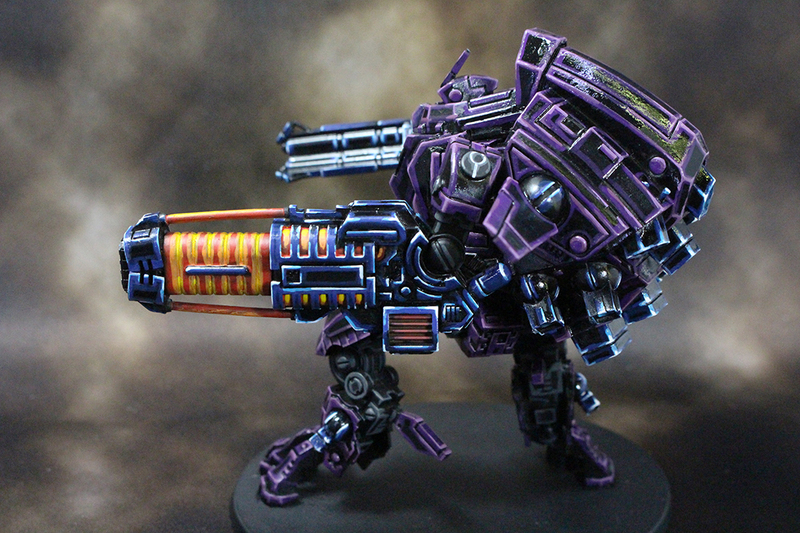 Posted by Jason Bergunder in Army building, Painting, StaticGrass Creations, Tau, warhammer 40k. So many…so very many. Lots of every weapon here. 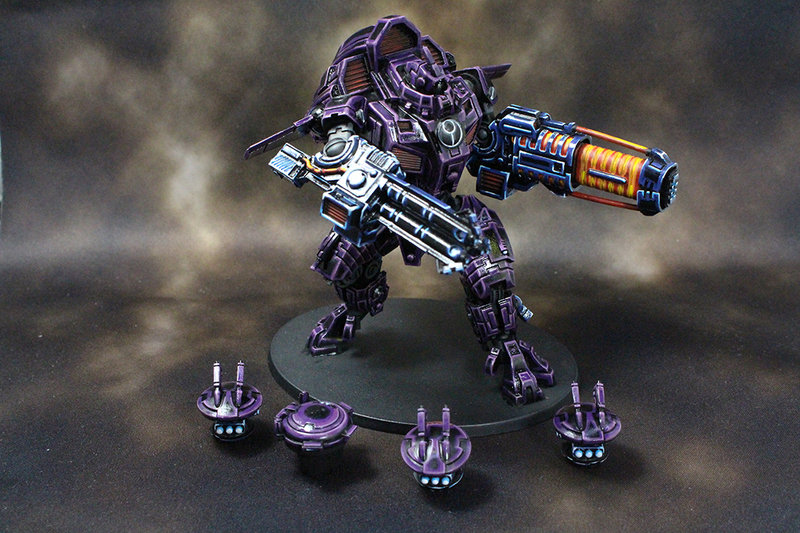 From plasma rifles to flamers these battlesuits are going to have it all. 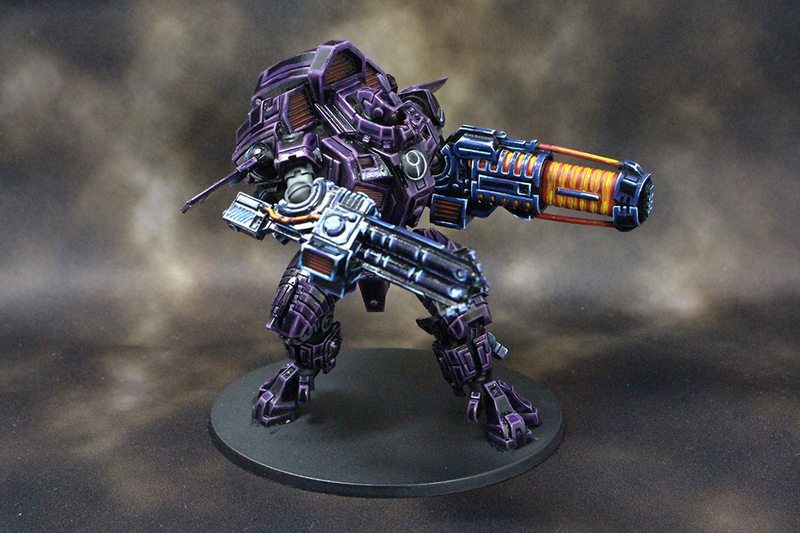 Last up are the big warmachines of the Tau Empire. And these mark the end of the first big GW case of Tau in the commission. The other case is another full of Tau. The new commander and broadside look so cool, I love them. 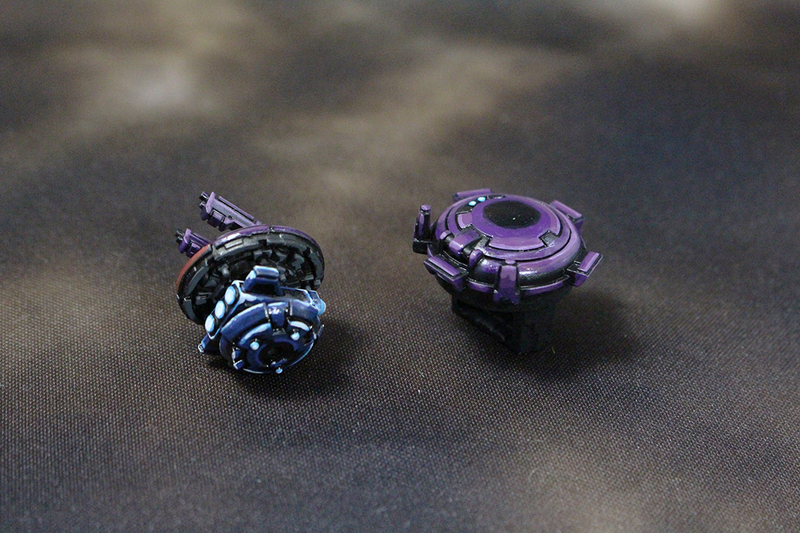 Finished a Skyray Gunship/Hammerhead for the Tau, as well as a handful of weapons for Stormsurges and Riptides. Completed a good handful of Tau Crisis Battlesuits and a Commander Farsight. 3 of the suits are a little beefy with a 50mm base. On the back, I painted a symbol. I also did this for the Fire Warriors, but in blue on one of the shoulder pads. As a note, I finally got in the replacement piece for the Argus in the Orboros commission> I will be finishing up that commission soon.